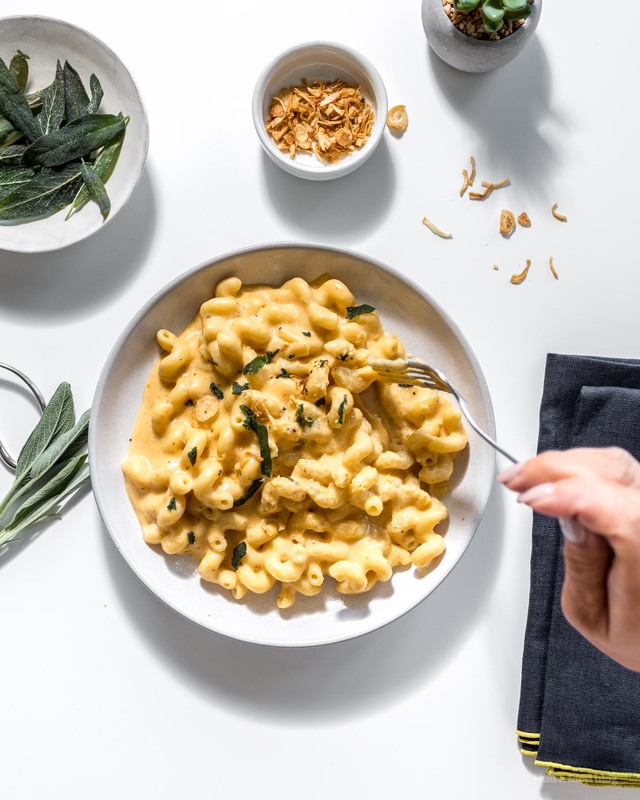 Super easy, one pot mac and cheese with pumpkin stirred right into the sauce. 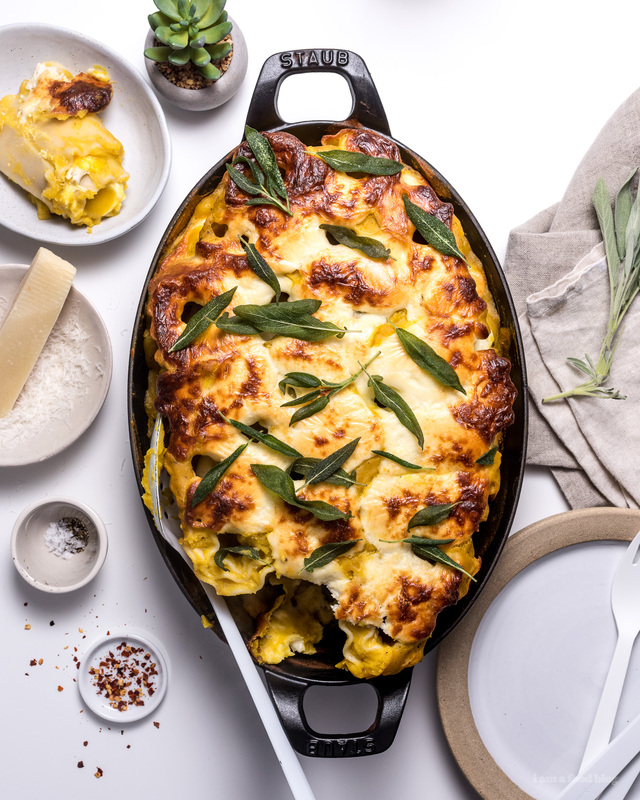 Cheesy and perfect for fall. 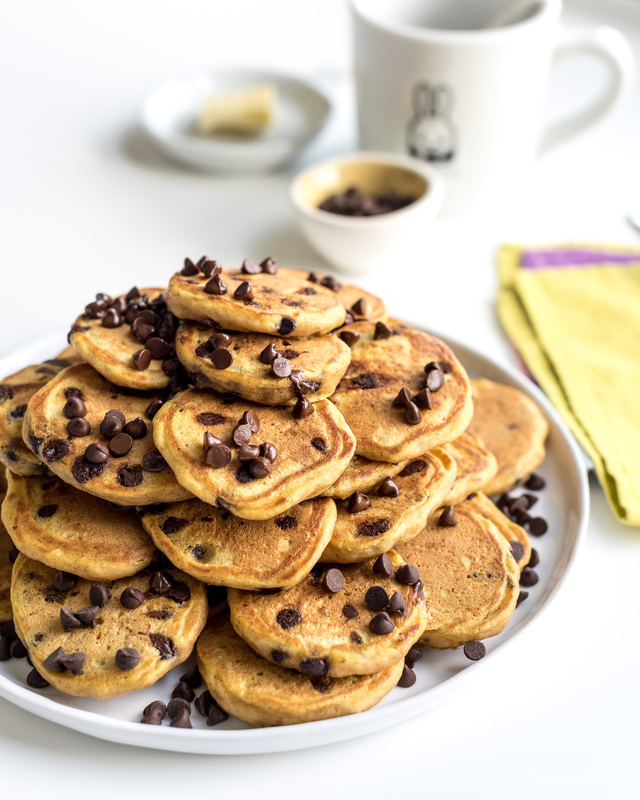 I love pumpkin and chocolate together and these mini pancakes are too cute to not make for a festive fall breakfast. 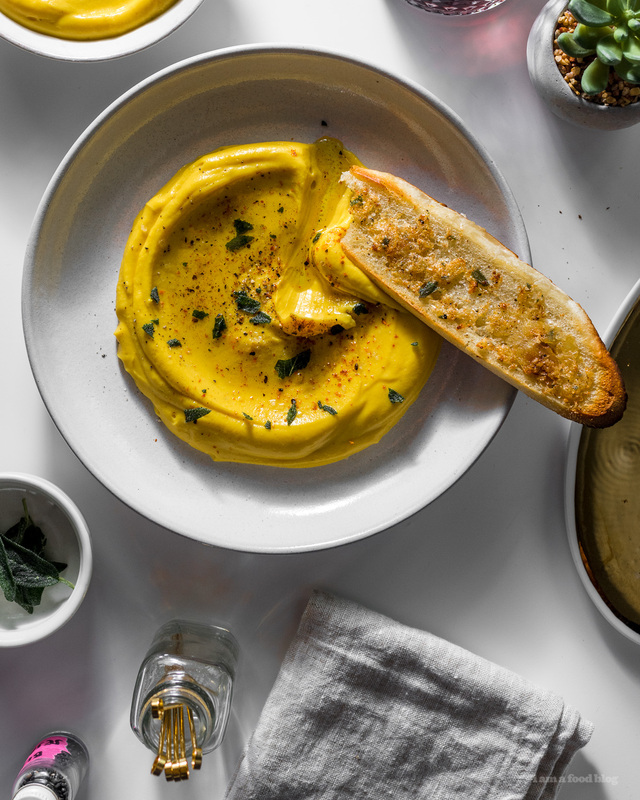 Everything goes in the blender for a silky smooth pumpkin ricotta dip that is light and savory. 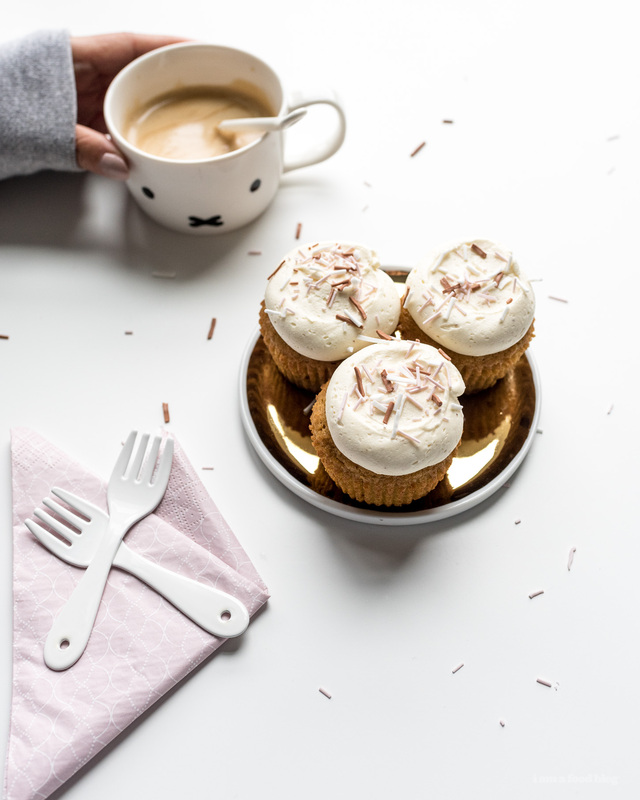 Cinnamon-y pumpkin cupcakes topped off with the fluffiest brown butter frosting. Super cozy. 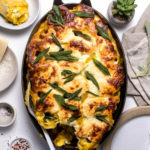 A rich yet light kabocha sauce layered with ricotta then tucked into fun pull-apart lasagna roll ups. Finished with pumpkin’s BFF, crispy sage. 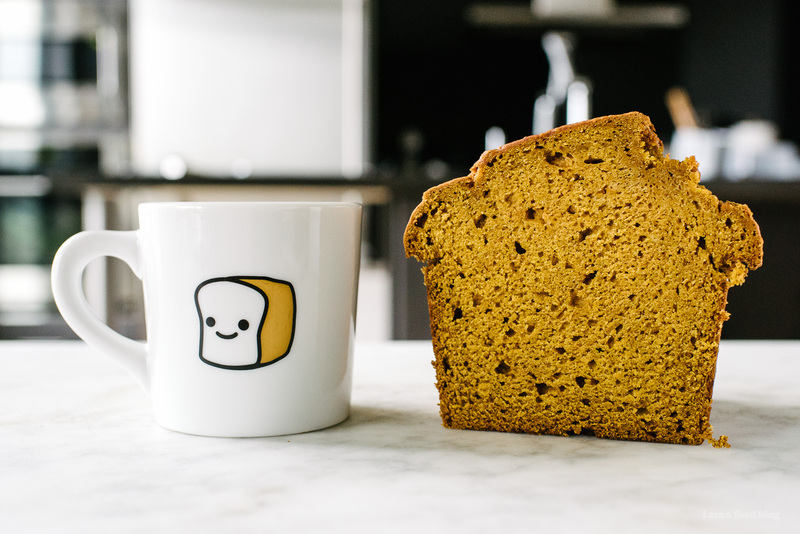 If you love the pumpkin loaf at Starbucks, this is the homemade version that is ultimate homemade copycat! Moist and full of pumpkin goodness. 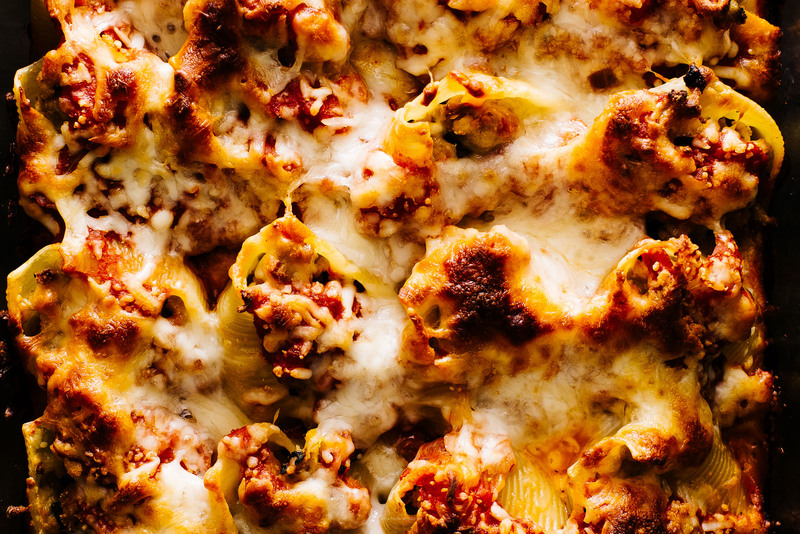 Baked stuffed shells with a fall twist: pumpkin and pork. 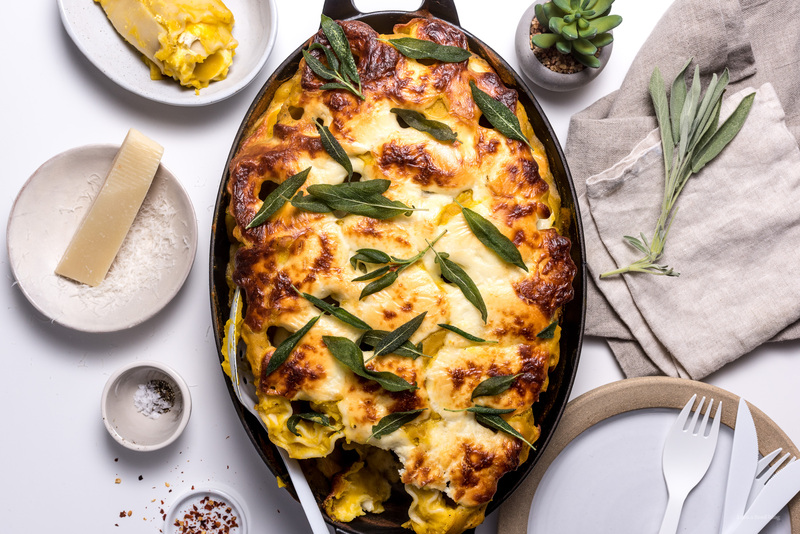 Warm and comforting, cozy and full of pumpkin pasta feels. 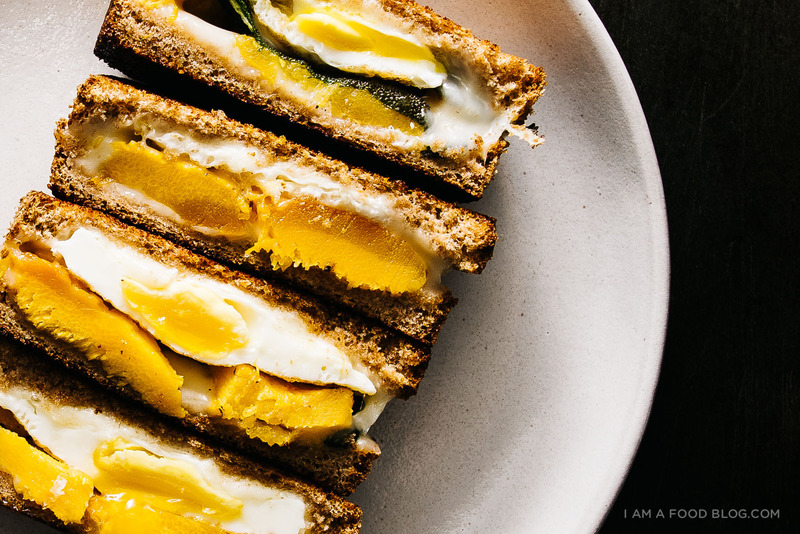 A crisp and gooey grilled cheese filled with all the good stuff: roasted pumpkin, a fried egg, mozzarella, and crispy sage. Hold fall in your hands then eat it like the savage you are. 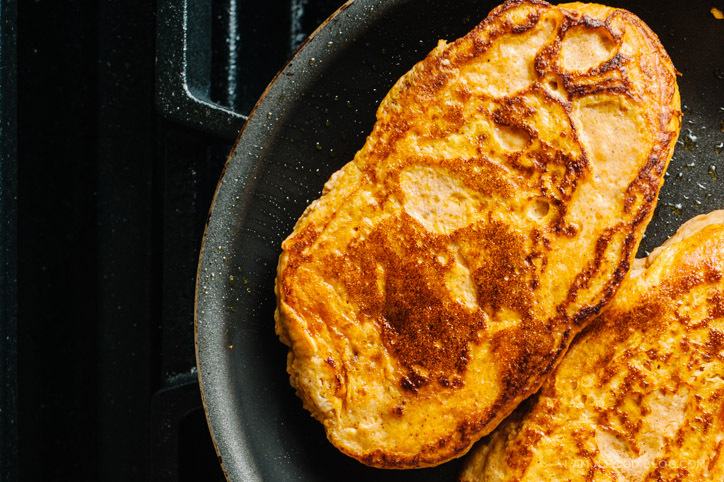 Ricotta is the secret ingredient in this fluffy pumpkin pancake. 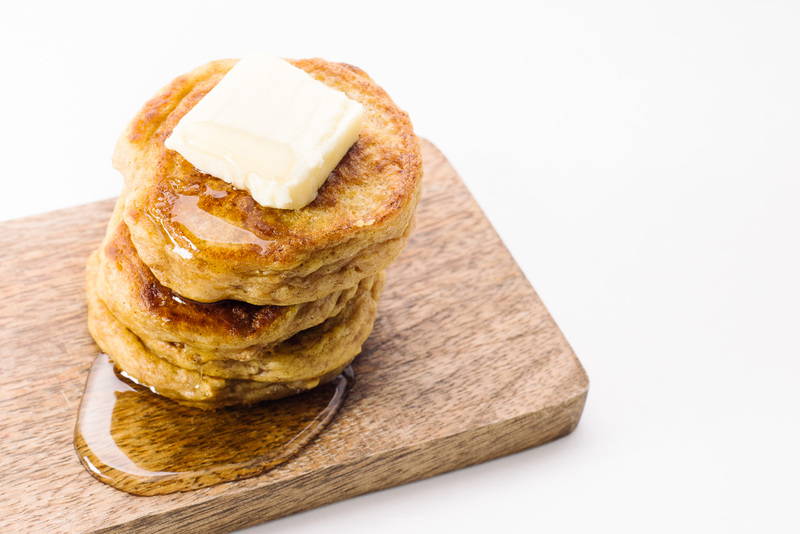 Honey and butter are a must! 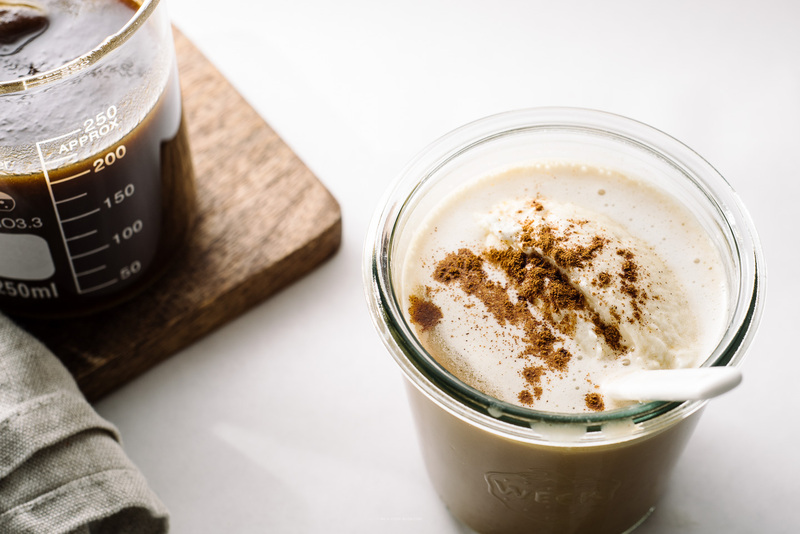 If you love pumpkin spice, you have to make this syrup so you can start all your days with a warming pumpkin spice latte. 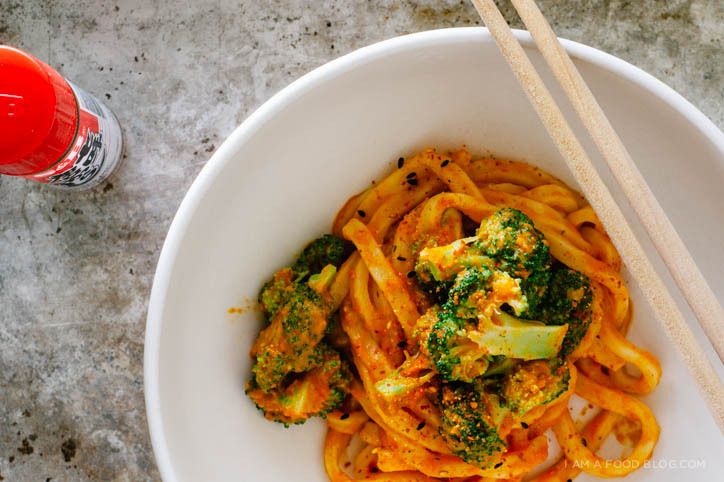 Canned pumpkin (the good stuff that just has one ingredient in the can: pumpkin) combine with red curry paste and creamy almond butter for a warming hearty noodle dish. I’m forever team french toast and when it’s pumpkin-fied and stuffed with nutella…I want it EVERYDAY! That’s it! Let me know what you guys are making this month and if any of it’s going to be pumpkin! I’m always on the lookout for good pumpkin ideas! pumpkins and all the pumpkin spice! Pumpkin spice latte – YUSSSSSS!! These all look so amazing. That grilled cheese is so creative and pumpkin pancakes are what I live for! thank you for all of this pumpkin inspiration, have to give you creative points especially for Nutella stuffed pumpkin french toast!